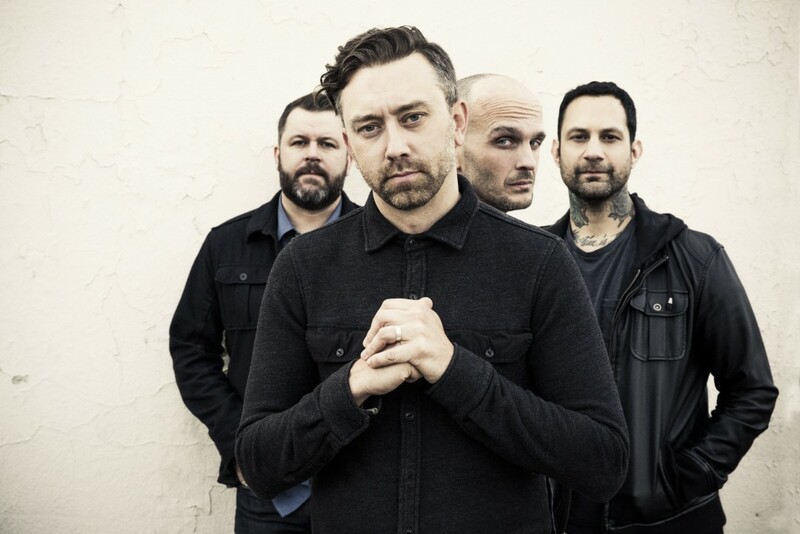 Rise Against cently released a music video for the acoustic version of their song "Like The Angel." The track is off The Ghost Note Symphonies, which will be released on July 27, 2018 via Virgin Records. You can watch the video below. Videos: The Burnt Tapes release video for "Things Get Weird"